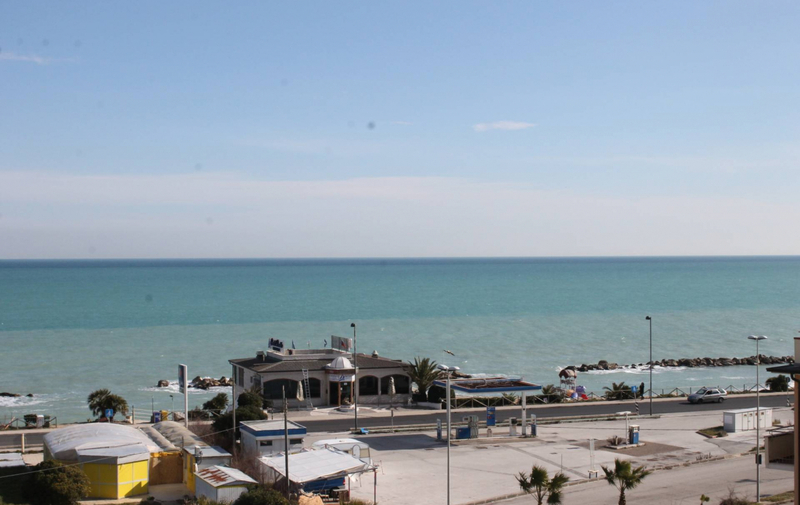 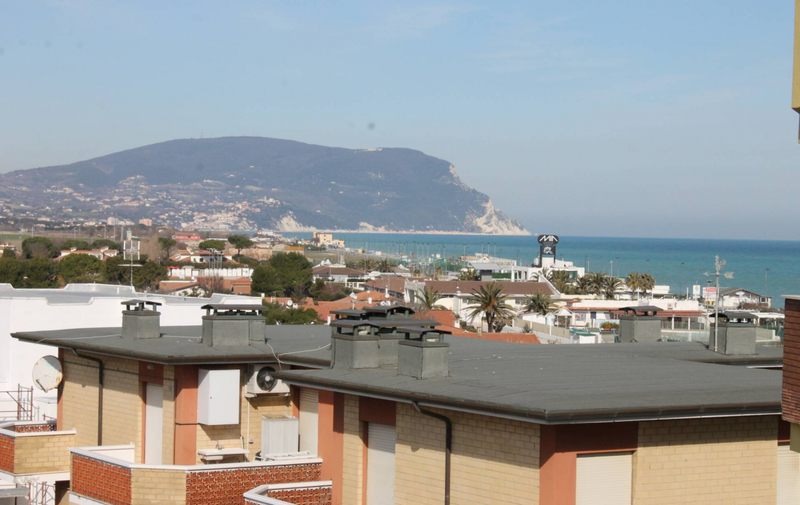 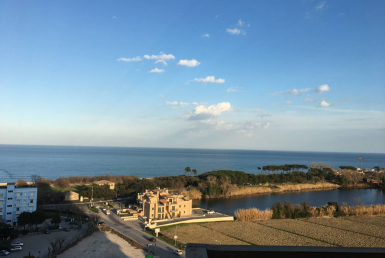 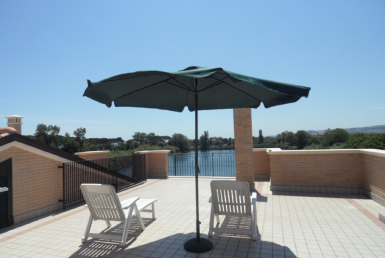 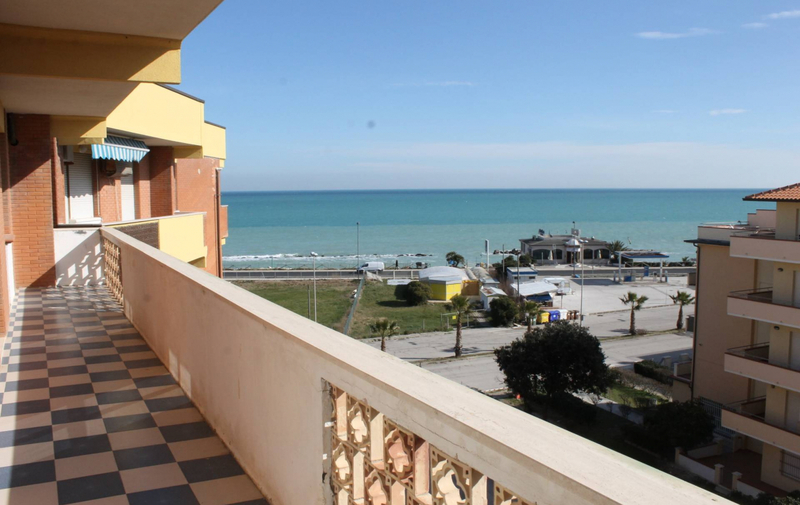 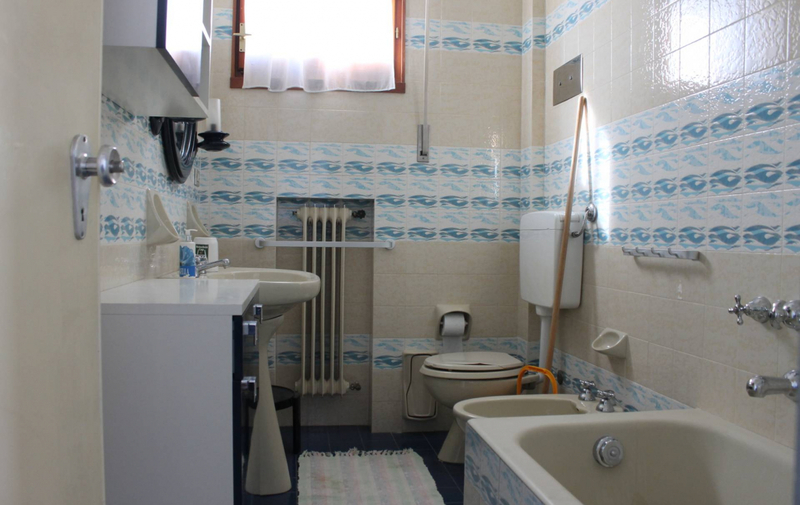 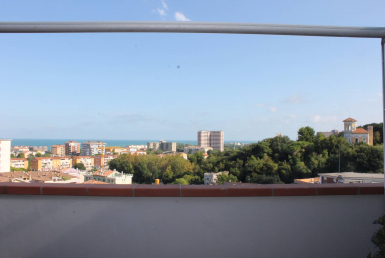 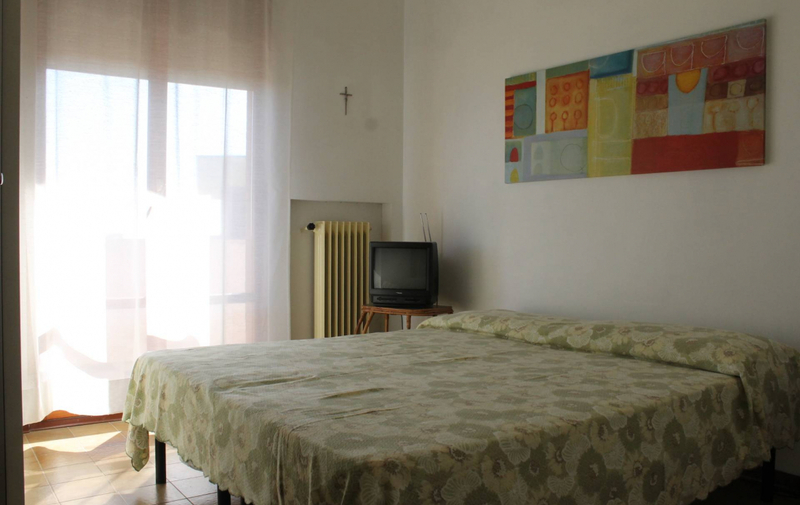 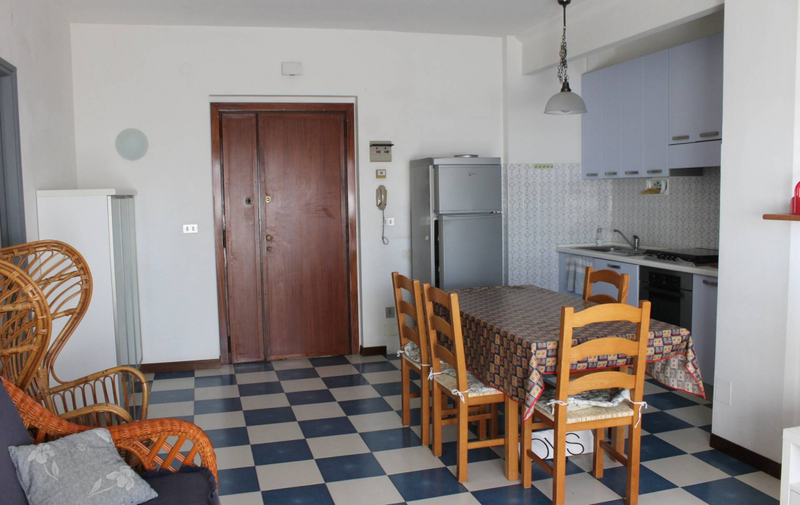 We sell in Porto Recanati, borough Scossicci, a sea and Conero view apartment located on the 4th floor with lift. 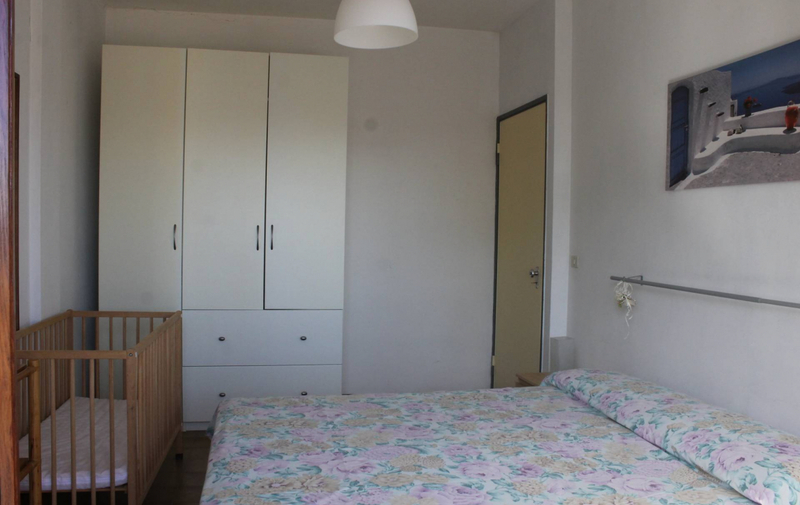 The solution is composed by living room with kitchenette, three bedrooms, two bathrooms and closet. 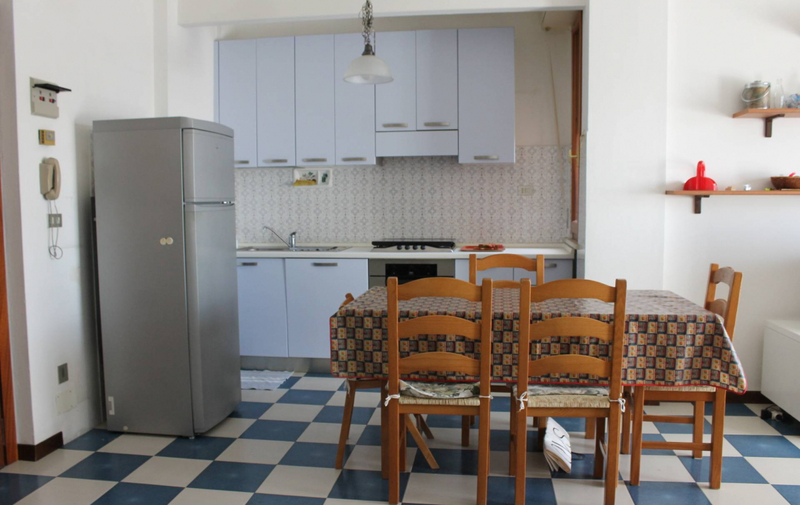 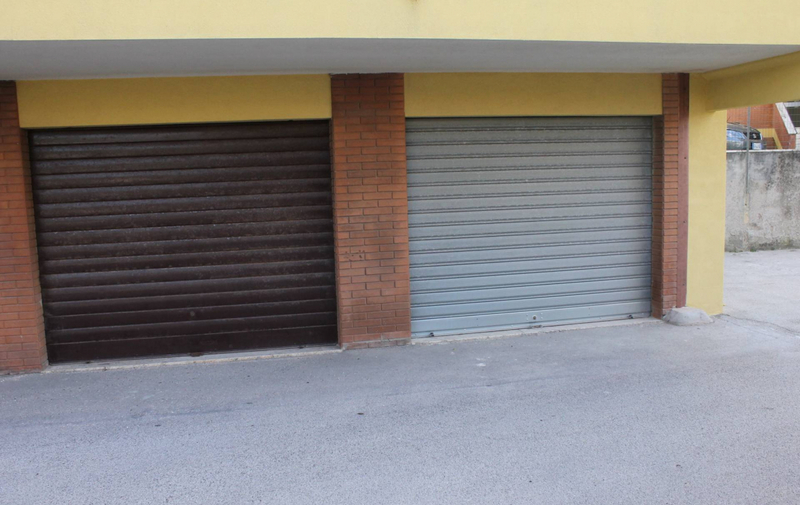 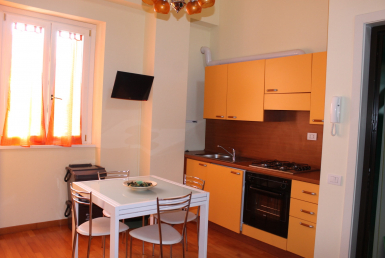 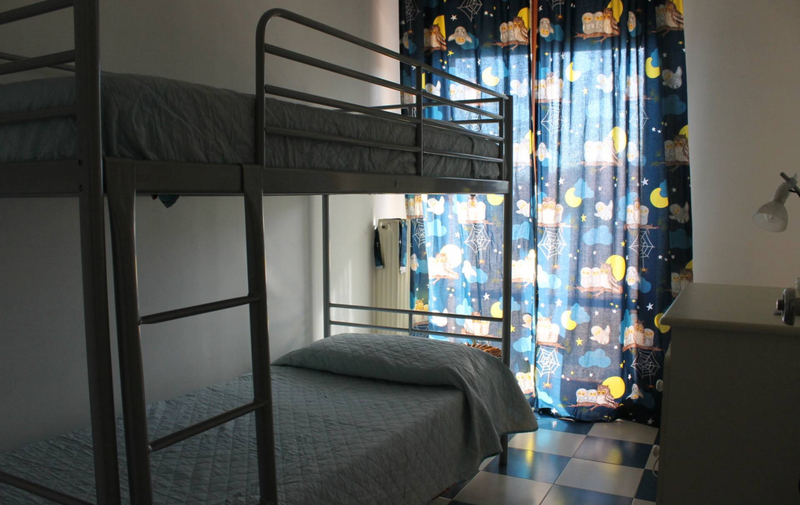 Equipped with large balconies and a garage of 18 sqm.